Perfect for bringing in the Christmas cheer. 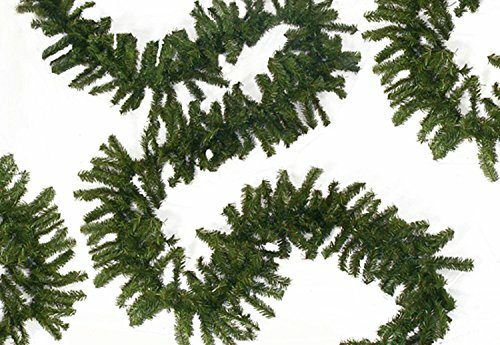 Deck the halls, walls, mantels and more with the traditional evergreens of the season. This product is manufactured in China.